It's the perfect gift idea for your co-workers! 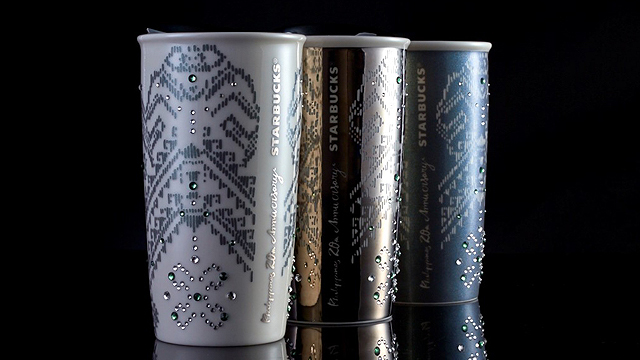 (SPOT.ph) Still haven't decided on what to give your officemates this Christmas? 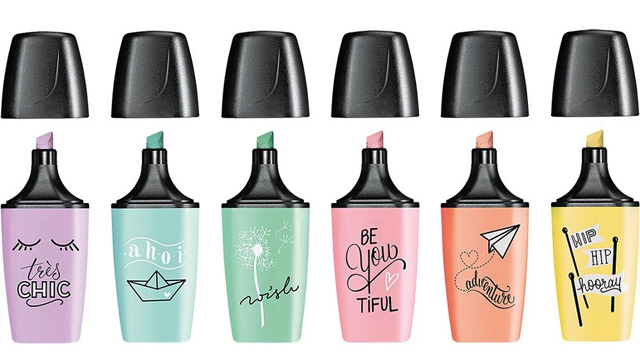 Give them something useful and make it personal without breaking the bank! 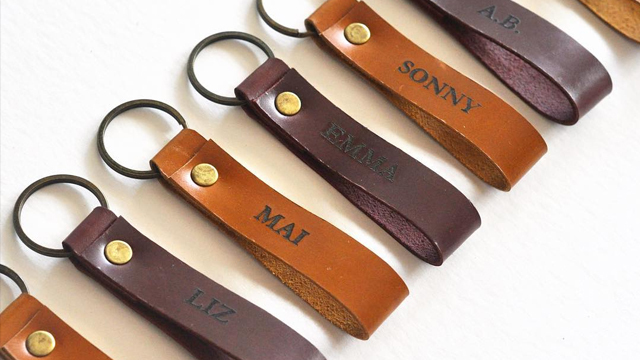 We found leather keychains that you can personalize from local brand SLIV Manila. The keychains are available in four colors: Tan, moss green, dark brown, and burgundy. The keychains are priced at P150 each. Just add P100 to have them personalized! The best part? You can include special characters and there's no character limit! You can place your orders online.